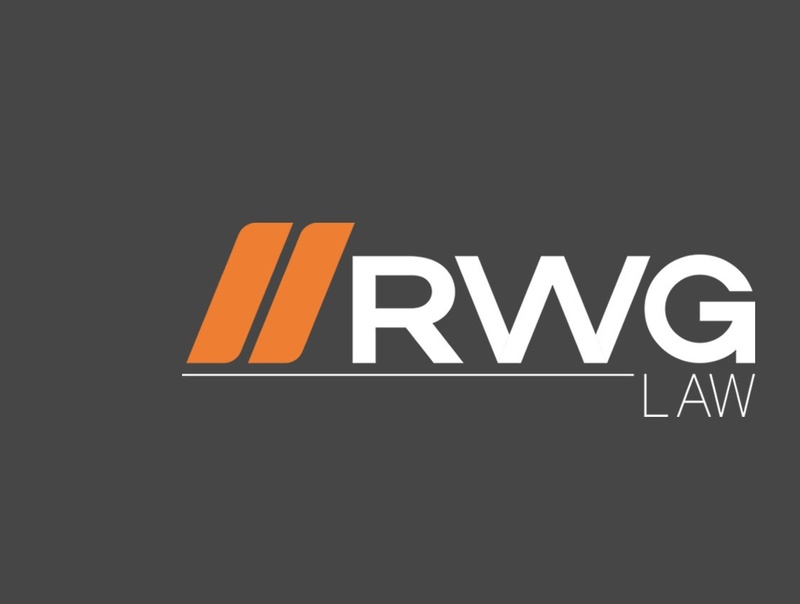 Deborah is a senior attorney in the Public Law Department at RWG. Over the years, Ms. Hakman has advised public clients on a variety of public law issues. Ms. Hakman is currently an Assistant City Attorney for the City of Beverly Hills, specializing in the negotiation and drafting of all types of contracts. She provides advisory services to various departments of the city in a variety of public law areas. Deborah's law school accomplishments include Member and Editor of the Loyola of Los Angeles International and Comparative Law Journal, 1986 - 1988. She received her J.D. from Loyola Marymount University in 1988, where she was a St. Thomas Moore Law Honor Society and an American Jurisprudence Award recipient.